I first met Carly and Jay in April when I photographed Sibel and Brian’s wedding. 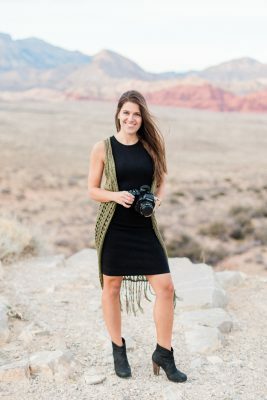 They were both in the wedding party, so when Carly emailed me a few months ago asking if I was available to photograph her upcoming wedding, I was immediately excited. I love being able to photograph couples I already worked with (especially when I know they are as fabulous as Carly and Jay) because they already know me and how I work. 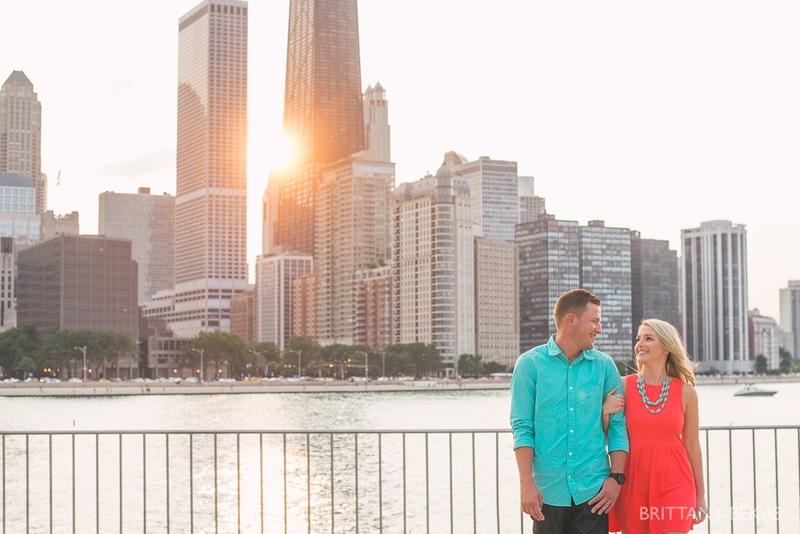 Carly and Jay met me at Olive Park on a perfect July evening just as the sun was setting behind the Chicago skyline. 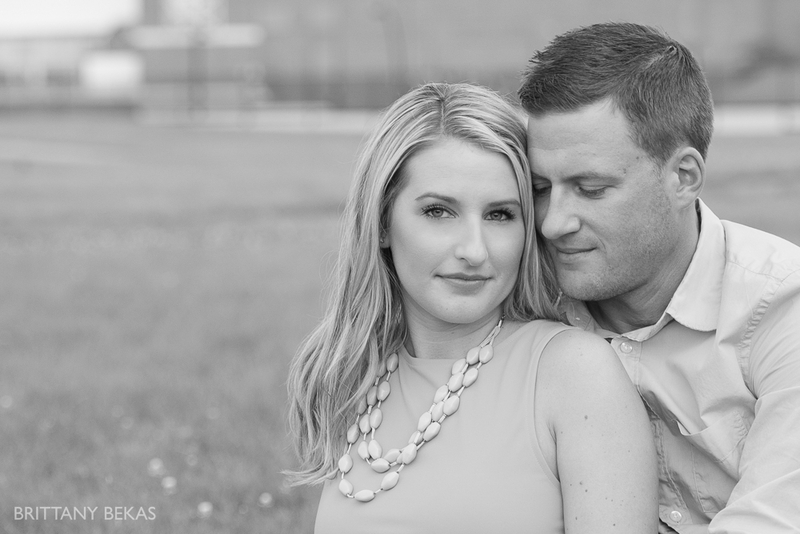 I got to know them both better during our session learning how they have been together since high school and how their relationship flourished despite doing the long distance thing while Carly was at Western University. It is clear that they have found their match in each other when you are around them just by the way they look at each other. I had such a wonderful time with them during their engagement session, and I just know that their November wedding is going to be even better! One of the perks of having your engagement session photographed during the week is that the locations are not crowded like they are during the weekends. We practically had the whole Olive Park to ourselves, and Carly and Jay were total naturals in front of my camera. Olive Park has gorgeous Chicago skyline views which is why Carly and Jay picked it for their engagement session. 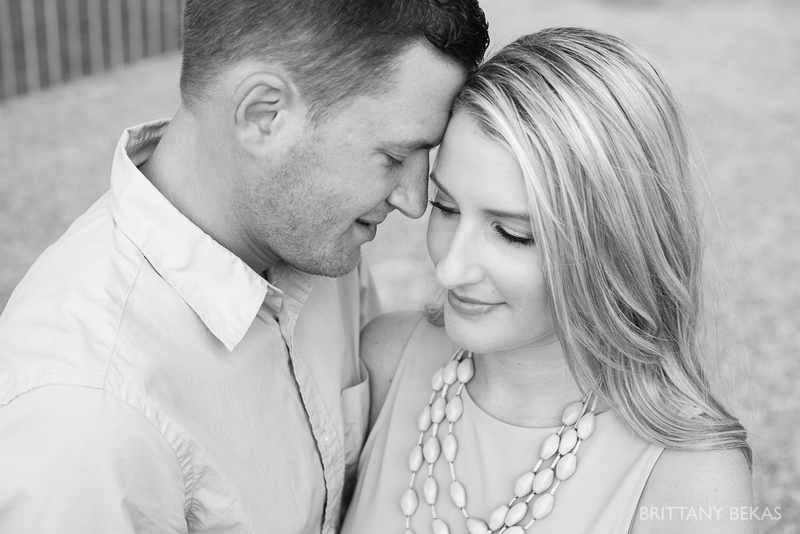 A favorite from the engagement session … right here. Real, genuine laughter makes my heart smile. Another favorite …. 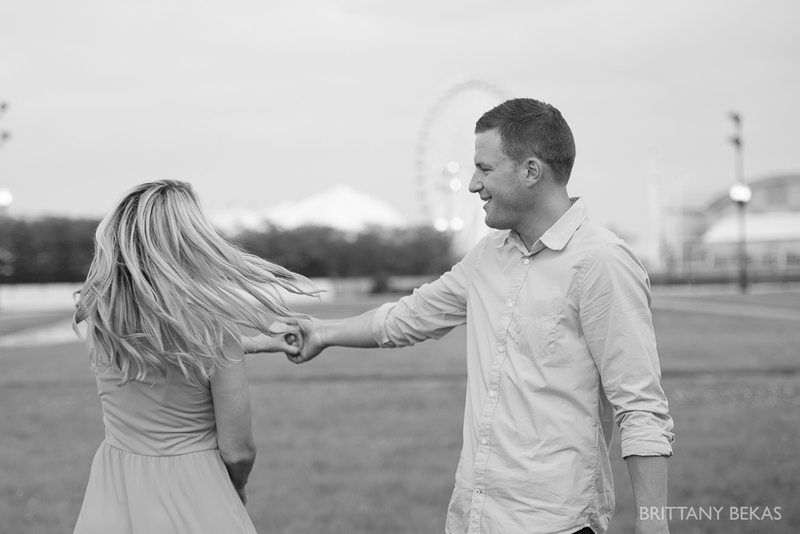 I just loved that we could also use Navy Pier as a backdrop for the engagement session. I mean ….. seriously, Carly?!? Just stunning …. And I’ll leave you with this one …. because it is just too sweet. Love these! They are perfect….awesome job Brittany! These pics made me shed a tear! . Happy tear! Absolutely beautiful!!!! Congrats to the happy couple! Very Pretty I love all of them!!! Such a cute couple! – great pictures! Congratulations! Beautiful Pictures of an awesome couple!